 Industrial Clutch Parts Ltd. supply a complete range of Intorq Clutch-Brake Combinations. Available directly from stock. Our large stock ensures prompt delivery and reduced lead times. Intorq Clutch-Brake Combinations were previously sold under manufacturer names Simplatroll, Lenze, and Simplabloc. Intorq Clutch-brake combinations are frequently used in switched-mode systems with synchronous drive speeds. Intorq Clutch-Brakes are very rugged and easy to maintain. These models were previously sold under Simplatroll, Lenze, and Simplabloc names. Packaging and labelling machines, filling plants.